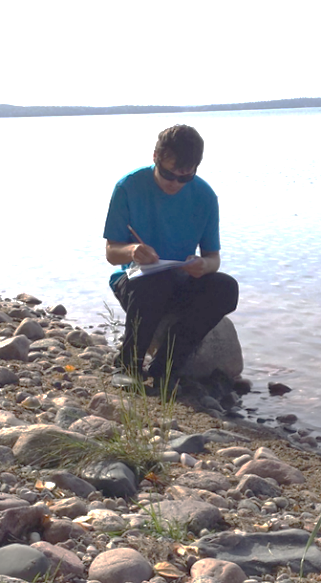 Warman High School has an established Outdoor Education Program, offering Environmental Science 20 and Physical Education 20 to Grade 11 students. The school applied for a Prairie Spirit Schools Foundation Learning Grant to expand the program to both semesters to allow more students to participate in the course. The Outdoor Education Program offers relevant experiential learning, engaging science activities in the local environment and an awareness of environmental sustainability issues. This program takes students out of their comfort zone and encourages them to lead active lifestyles. 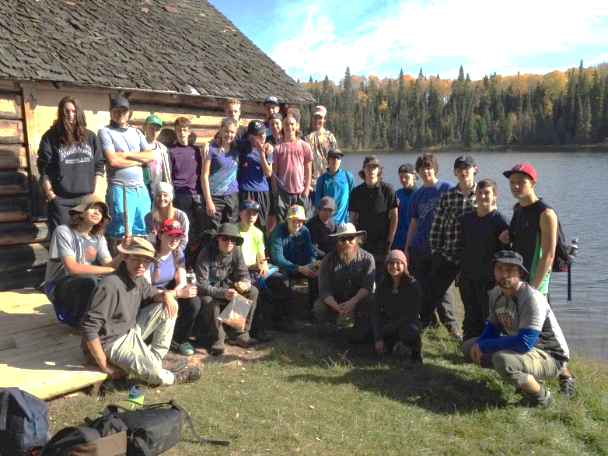 The Learning Grant was used to cover the program’s travel costs for a variety of activities, including snowshoeing, cross country skiing, hiking, camping and canoeing. Leask used their Learning Grant to purchase three Lego EV3 Robots (senior math and science classes), a variety of curricular-based Lego kits specifically geared to Math, ELA and Science, general Lego kits and Lego base plates to create a Lego wall. 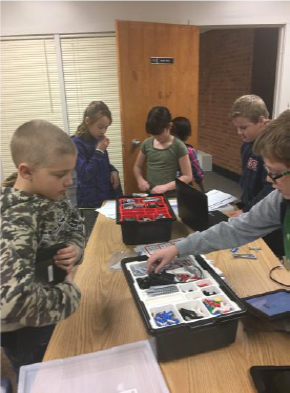 “We look forward to implementing more Lego into classroom curriculum in the upcoming year. 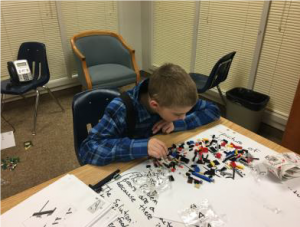 As part of our year kick off, all LCS staff will take part in a professional development meeting to learn about incorporating Lego into their classroom. Staff will take part in completed lessons to spark their imagination and leave the meeting with a completed lesson plan that they can implement in their own classroom.